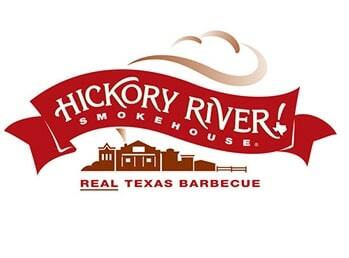 The restaurant points for Weight Watchers on this page are for Hickory River Smokehouse. You will also find the restaurant nutrition information in the table below. For WW members, you will find only two columns of points. The SmartPoints values cannot be calculated as sugar information was not available. You will however find the plus values and the original Weight Watchers points numbers. Be sure to grab the correct values when tracking your points to stay within your daily and weekly allowances. For non members, check out the restaurant nutrition information also shown below. If you are counting calories, curbing carbs or watching your total fat intake, you can find what you need here. Other nutritional values include saturated fats and protein. Unfortunately this restaurant did not have dietary fiber or sugar information. They also did not have serving size available. Check out this tasty and easy chicken thighs recipe. With the taste of parmesan and Italian seasoning, your taste buds will be singing with joy. Want to know the values in your foods and recipes? Then use this free online tool. Download this free spreadsheet to track your points. With the interactive formulas it will keep track of your daily and weekly allowances. Sometimes losing weight is easier with the proper support. Read this article to find out what type of support group works best for you.